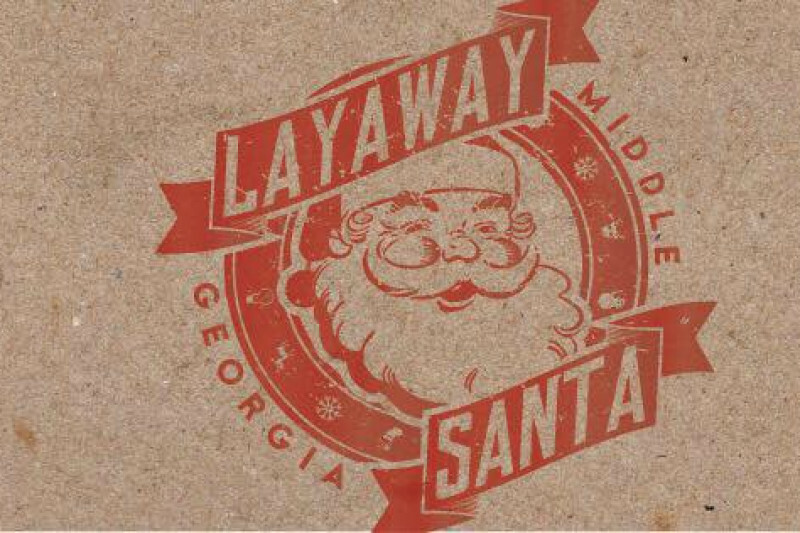 It's time for Layaway Santa 2016! The deadline to donate is 12:00 p.m. on December 23. That afternoon, they will rush out and pay off as many layaway accounts as we can with the funds collected! Help make a memorable Christmas for area families in need! 100% of those donations (with the exception of the small fraction withheld by the organization as a transaction fee) will go toward paying off helping families enjoy the season without worrying about money. Consider helping them start their campaign off on the right foot by matching or increasing your gift from last year! We are in our fourth year of this holiday giving, and raised over $3000 in 2015. Help us set a new record in 2016!